Bone broth is a nutritious, satisfying, and easy thing to make. It can help you recover more quickly from a cold or flu and aid in weight loss. It can also help keep your gut and joints healthy. 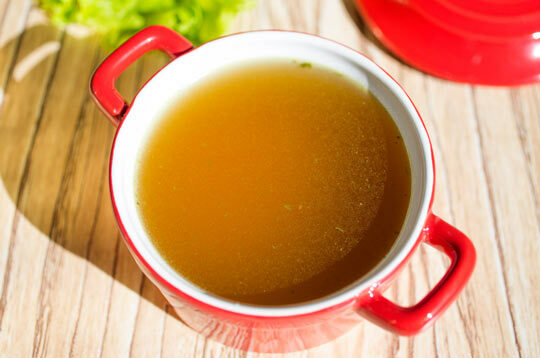 You can learn more in our article, "The Benefits of Bone Broth." While it might seem intimidating, bone broth is actually quite easy to prepare. You can use this recipe as-is or tweak it to your tastes however you like. Serves: Varies depending on how many bones and how much water you choose to use. Place bones or carcass in a stockpot. Cover bones with filtered water. Add a tablespoon or 2 of apple cider vinegar. Bring mixture to boil, then skim off any froth that appears on top. Simmer for 24-72 hours. You can do this on the stovetop, in a crockpot, or in the oven, set to 170 degrees. If you are using a crockpot or oven, bring the broth to a boil on the stovetop first, skim the froth, then carefully transfer it to the crockpot or an oven-safe pan. Once your broth is done, you can store it in the refrigerator or freeze it for later use. You can drink it as-is or make soups or other recipes with it. Adding marrow bones, chicken feet, or beef feet to your broth can increase its gelatin content. This is especially good for your gut health. Add other spices as desired to your bone broth. 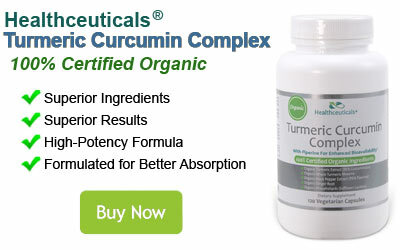 Some great ones to consider are parsley, cayenne pepper, and turmeric.